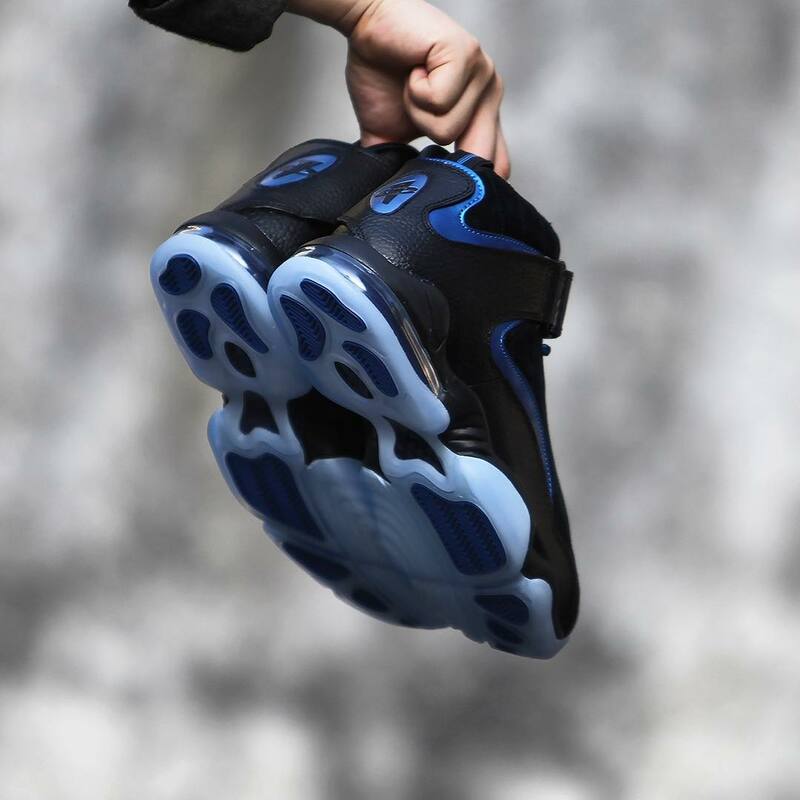 You can buy this pair now. 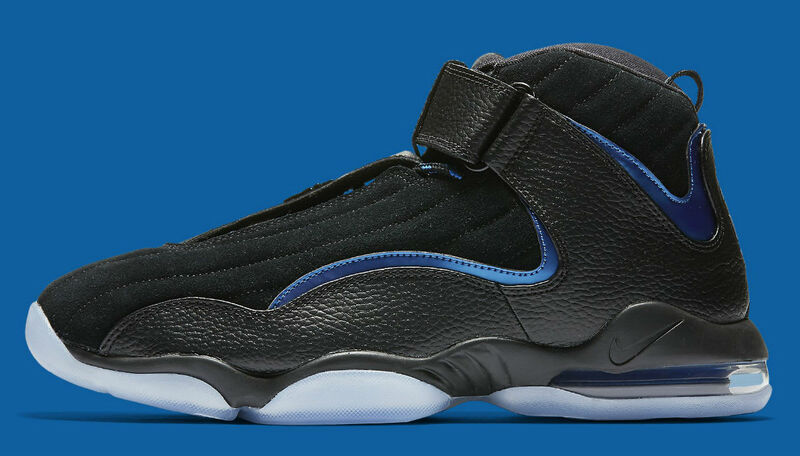 Absent from the market for several years, the Nike Air Penny 4 will make its return to retail in 2017. 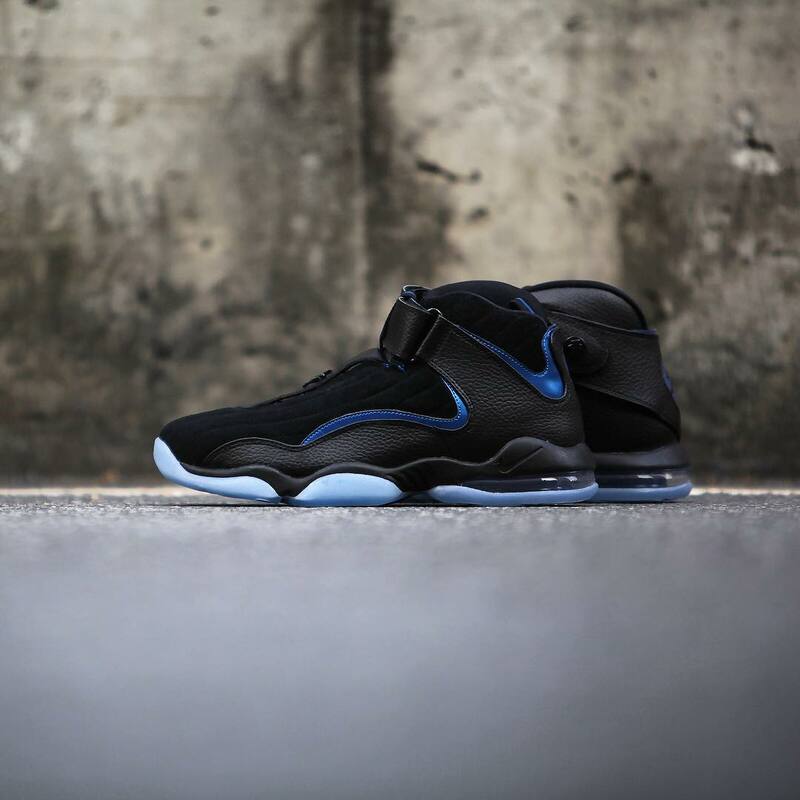 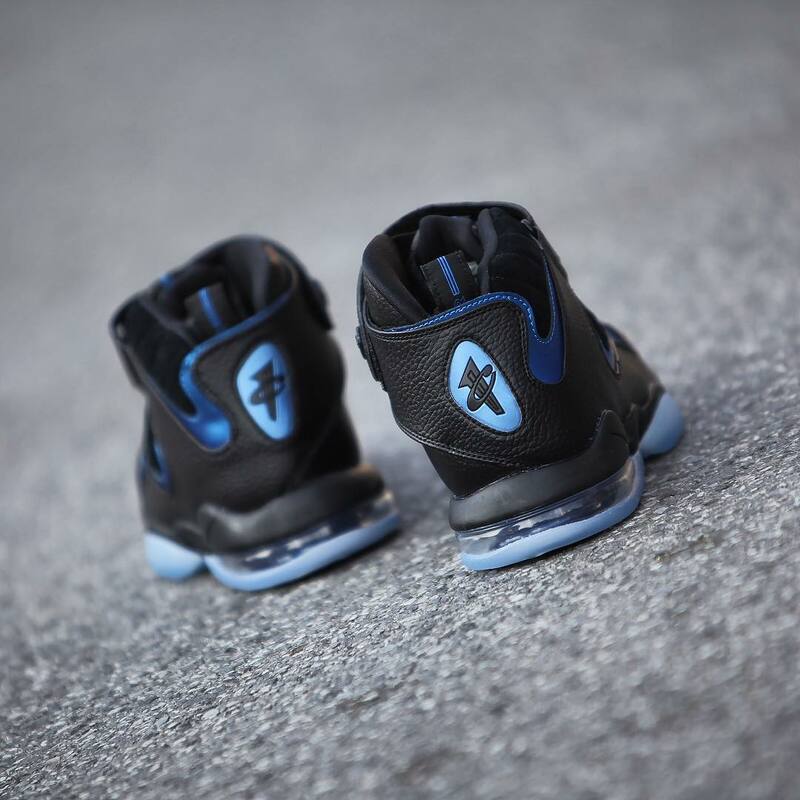 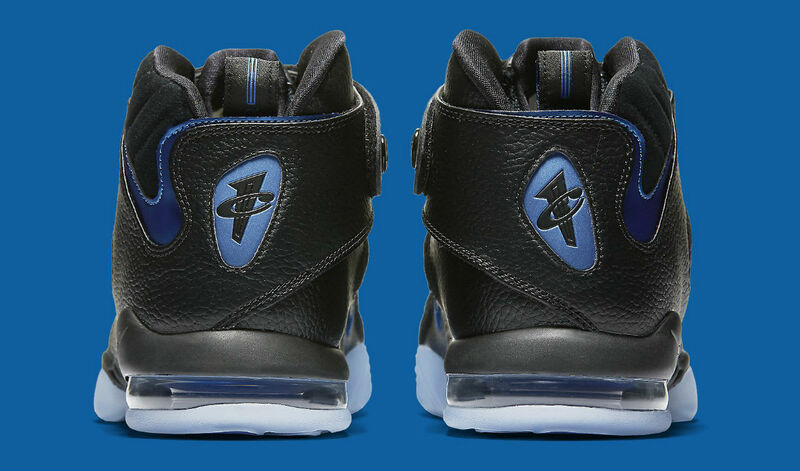 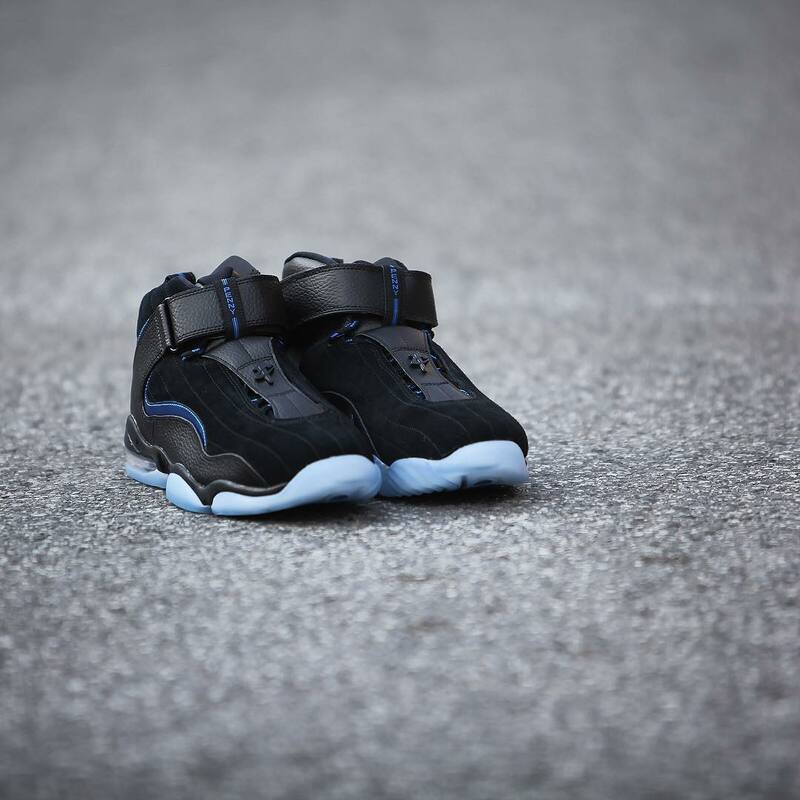 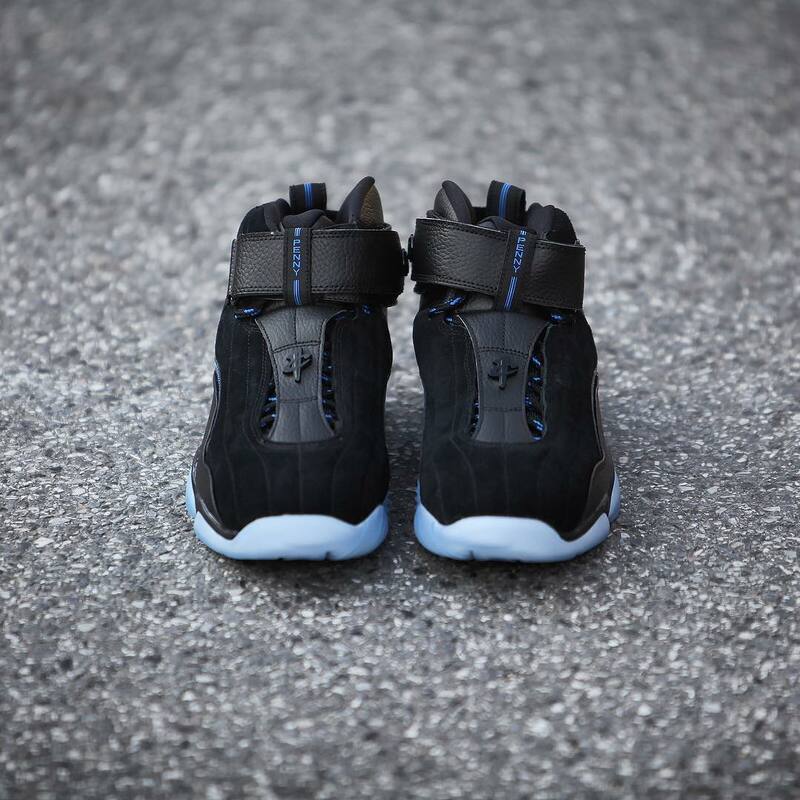 The initial lineup will include this Orlando Magic-inspired colorway, featuring a black nubuck and tumbled leather base, with Dark Neon Royal trim along the quarters and heel. 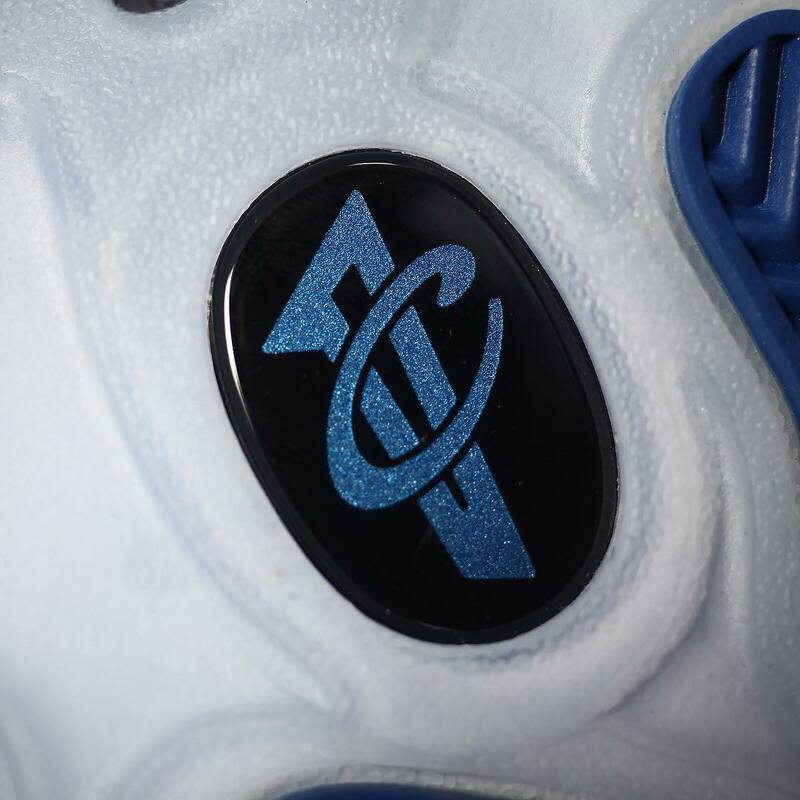 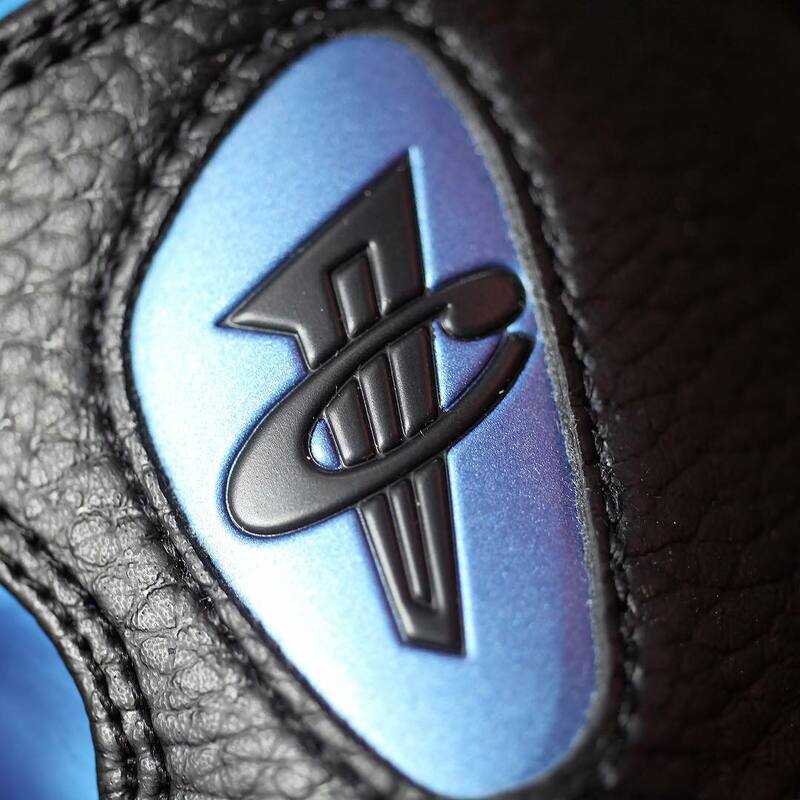 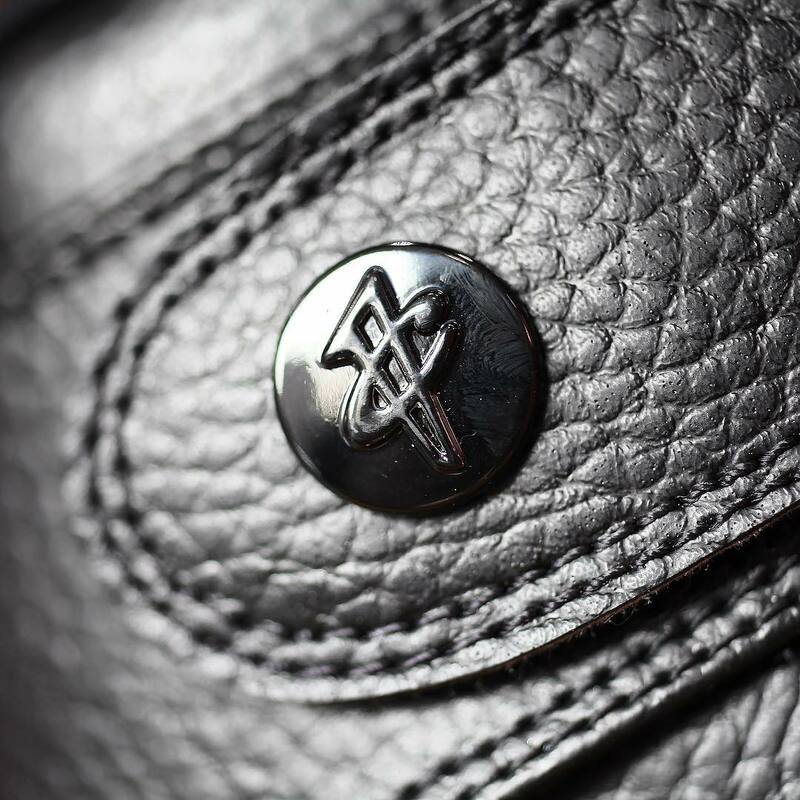 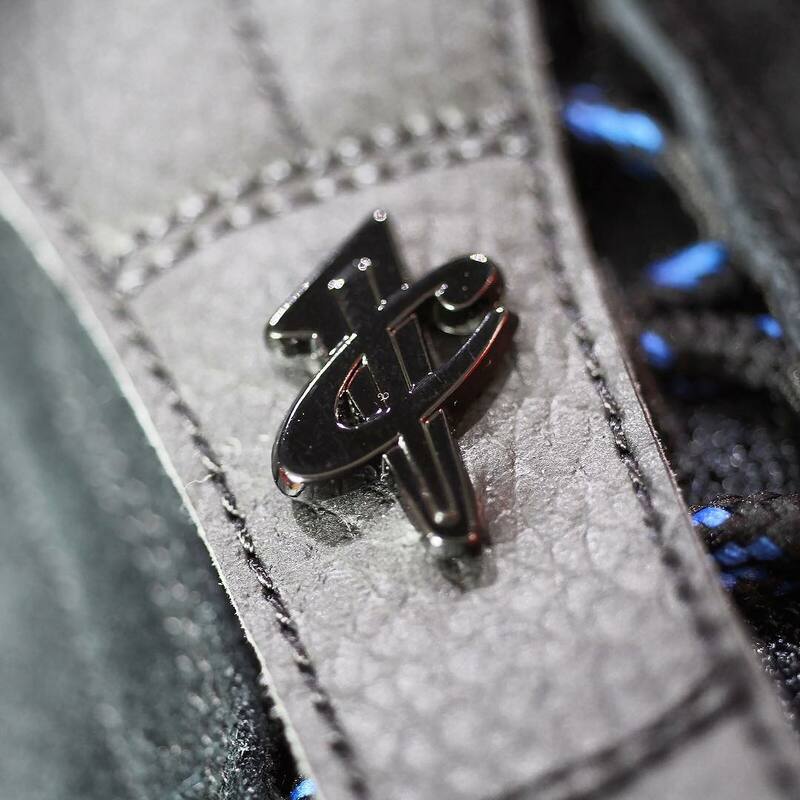 1CENT logos adorn the vamp, heel and outsole, the latter finished in translucent rubber. 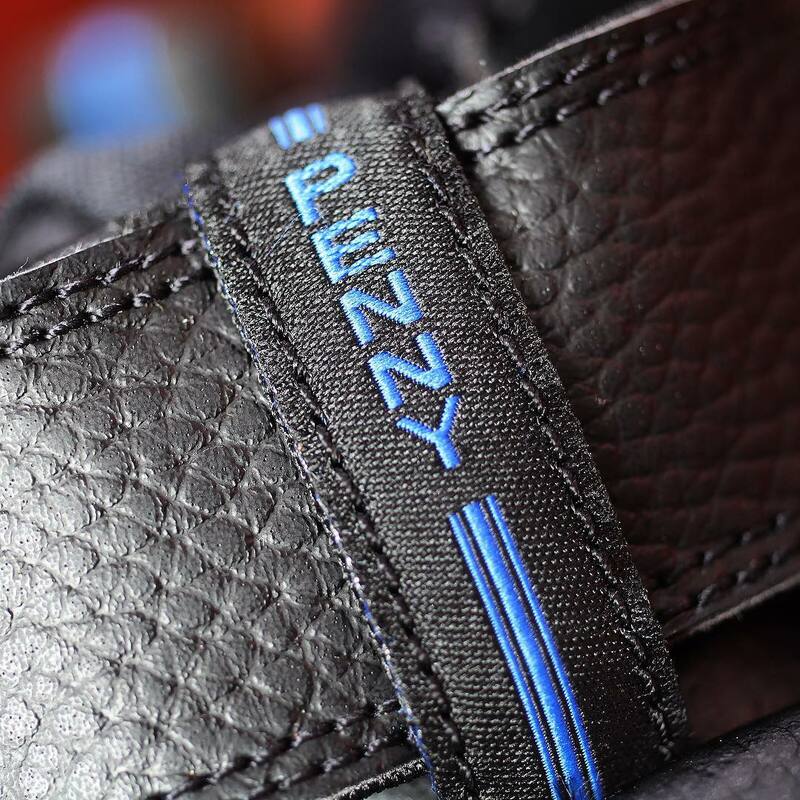 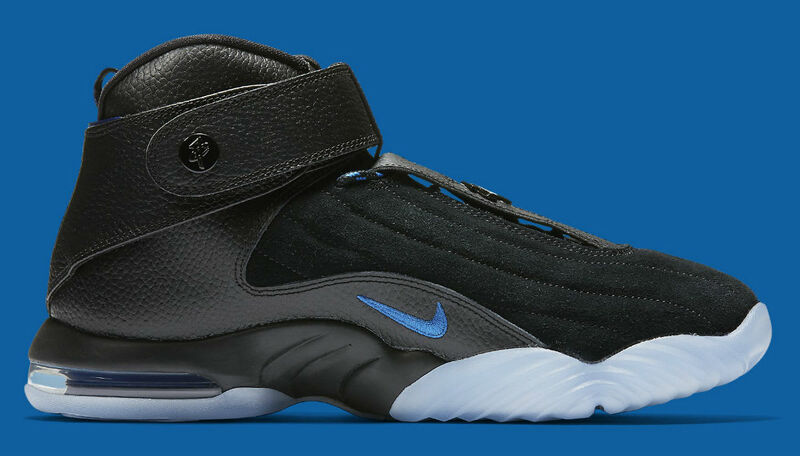 Look for the Air Penny 4 to release in original and new colorways early next year. 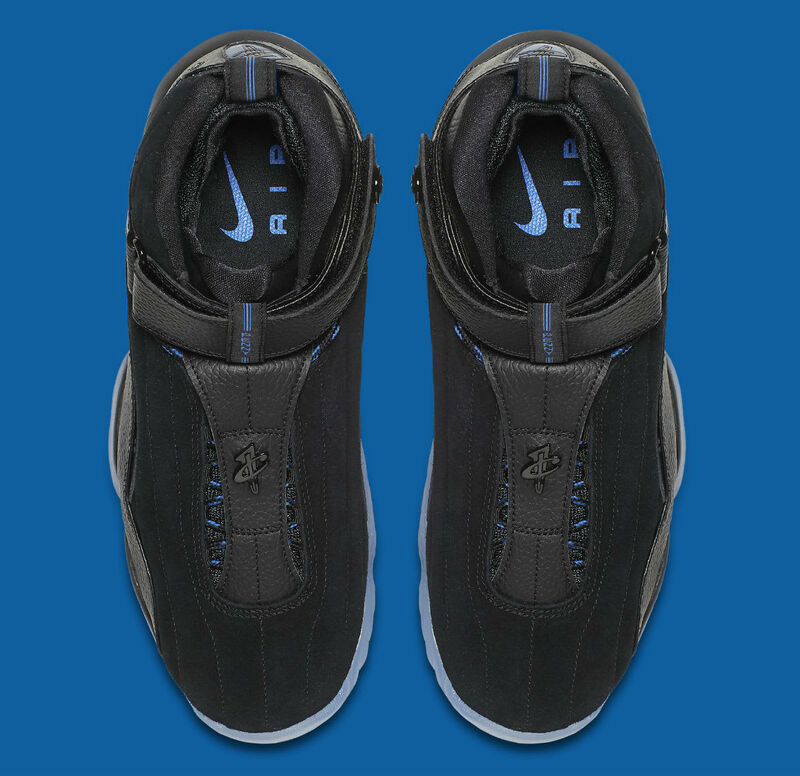 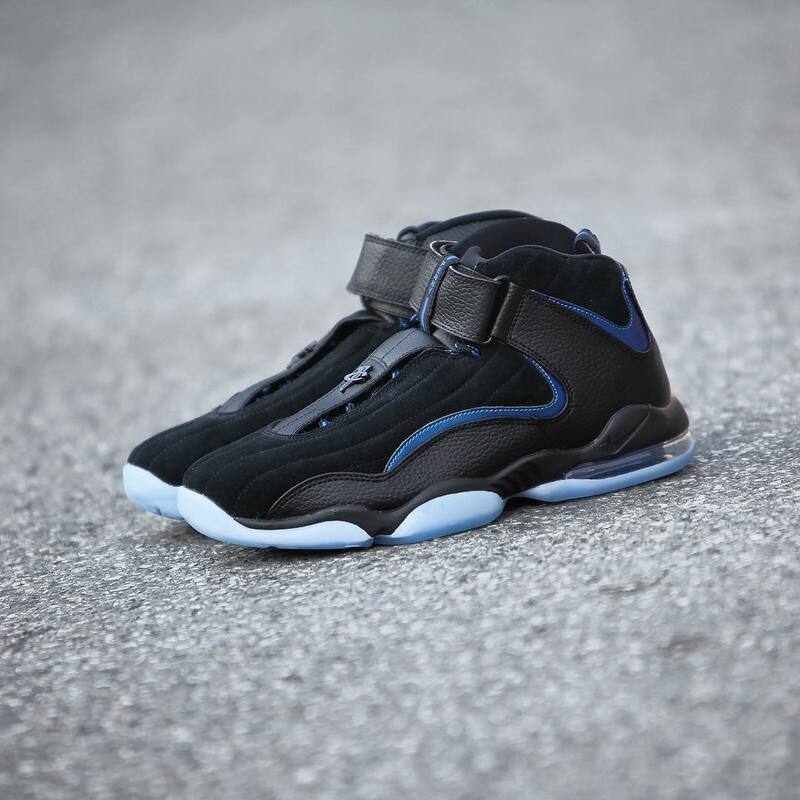 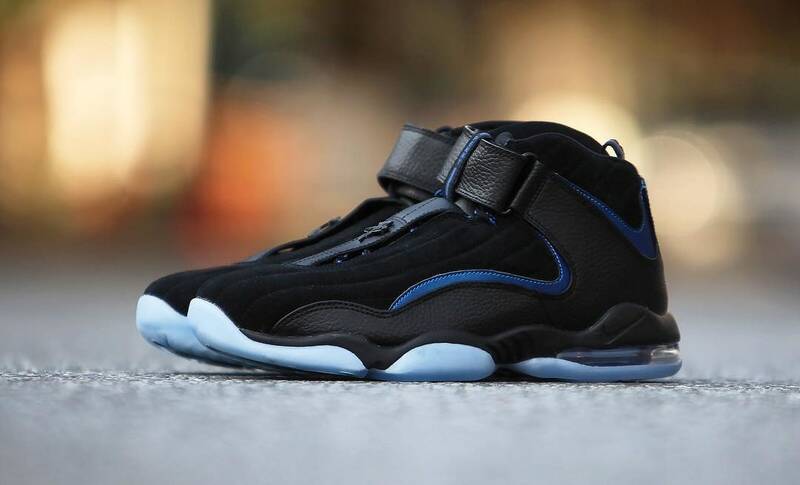 UPDATE 12/28: This Nike Air Penny 4 retro is available now via Nike here. 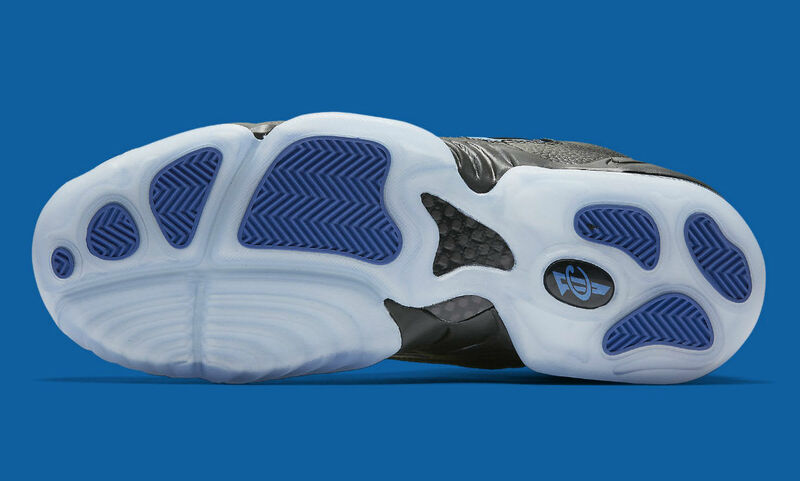 UPDATE 12/18: Official images via Nike. 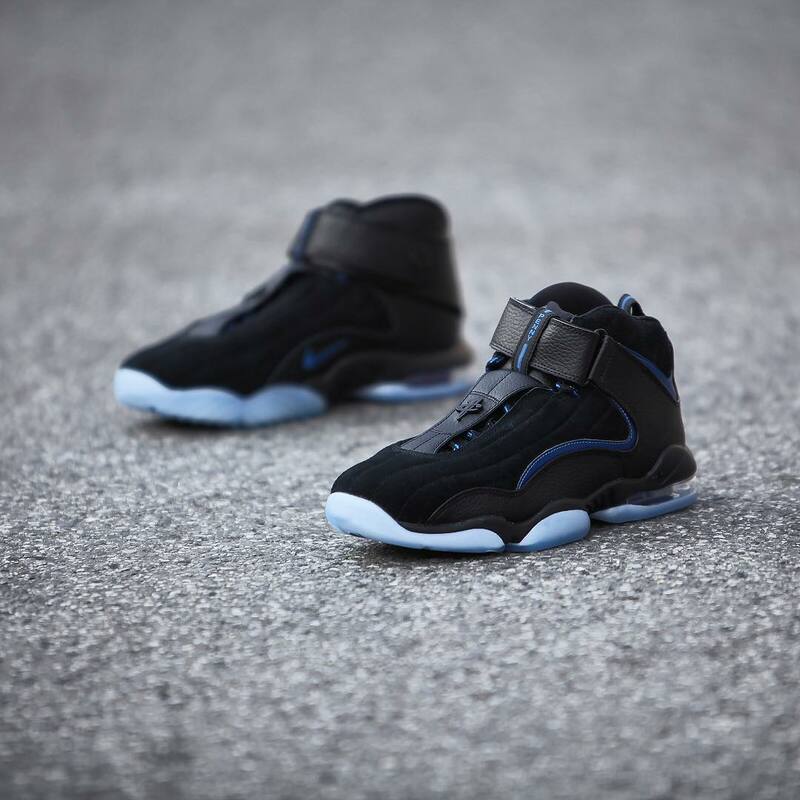 The release date still hasn't been announced, but pairs have begun to surface at select Nike retailers.